CTH has developed CTH Approved Teaching Centre web and print badges for our Centres to display on their literature and websites. Only properly accredited and approved CTH Centres will be permitted to display centre web and print badges and it is intended that these will help students identify quality colleges in the hospitality and tourism sector. Centres are permitted to add the badges to their website and their printed work (i.e. flyers, posters,..) to show that they are an CTH Approved Teaching Centre. These new badges follow the design guidelines and colours of CTH, however they can be easily added into Centres’ own branding design since the badges have their own background. 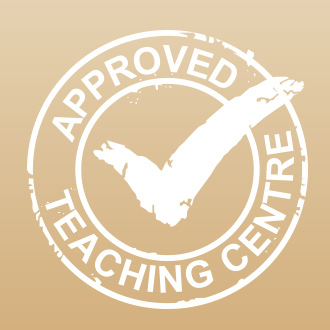 Are you a CTH Approved Teaching Centre? If so download your badge now from the Centre Resources menu inside the CTH Members platform.